Classic original edition. 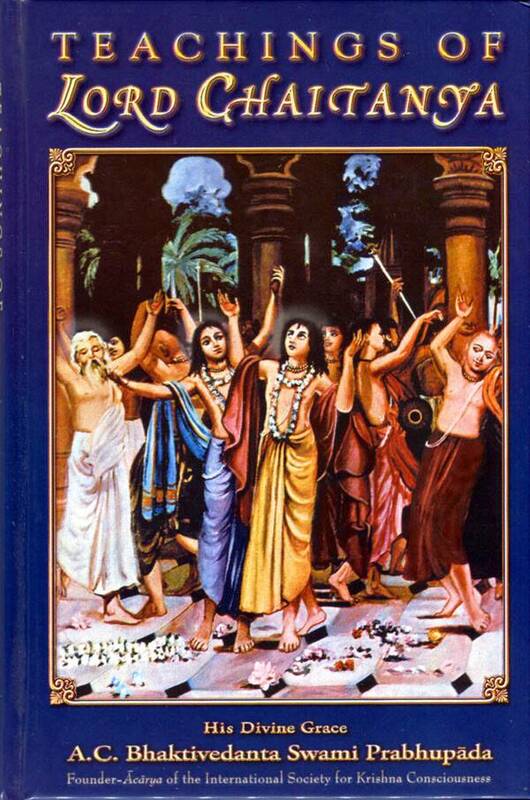 The life and teachings of Lord Sri Caitanya Mahaprabhu who appeared in West Bengal, India in 1486 and Who spread love of Krishna all over India. Later His Divine Grace A.C. Bhaktivedanta Swami Prabhuapda brought the same message to the Western world. Although He Himself was a fully renounced mystic, He taught how one could act in spiritual consciousness even within one's home, occupation and social affairs. Thus, His teachings, although timeless, bear special relevance for today's world.